Description: A native of Florida, used as a coastal area, landscape plant, it does well in areas of high salt and poor soil. The leaves are large and round; the fruit is grape sized, with woody, purple skin covering a thin purple flesh crowning a large seed. They are borne on stalks and ripen individually, falling off easily when picked. The musky sweet flavor is pleasant eaten fresh but best as jelly. Propagated by seeds or air layers. The Plant List (2010). Version 1. 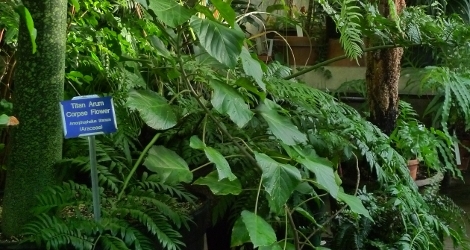 Published on the Internet; http://www.theplantlist.org/ (accessed 29 October 2013).